The National Executive Board is proud to announce our newest colony at Missouri Western State University which will be designated at Lambda Colony. This location will be our most western location in the United States. 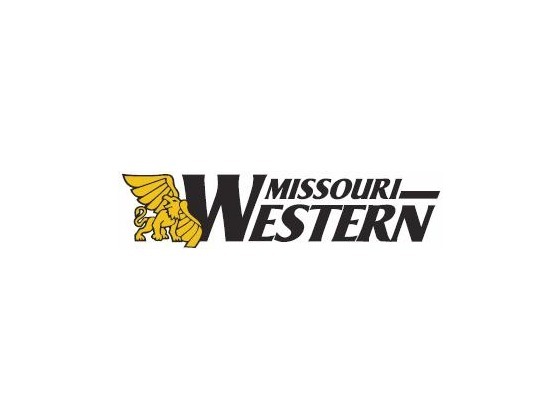 Missouri Western State University is a public, co-educational university located in Saint Joseph, Missouri, United States. The school enrolls 6,010 undergraduate students and 124 graduate students. Also we are looking for volunteers to be interviewed by the candidates please contact Phillip Martini if you are willing to help with this.